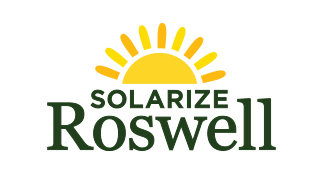 Solarize Roswell invites proposals from solar electric (PV) contractors (“Contractors”) to participate in a Solarize campaign for the City of Roswell. 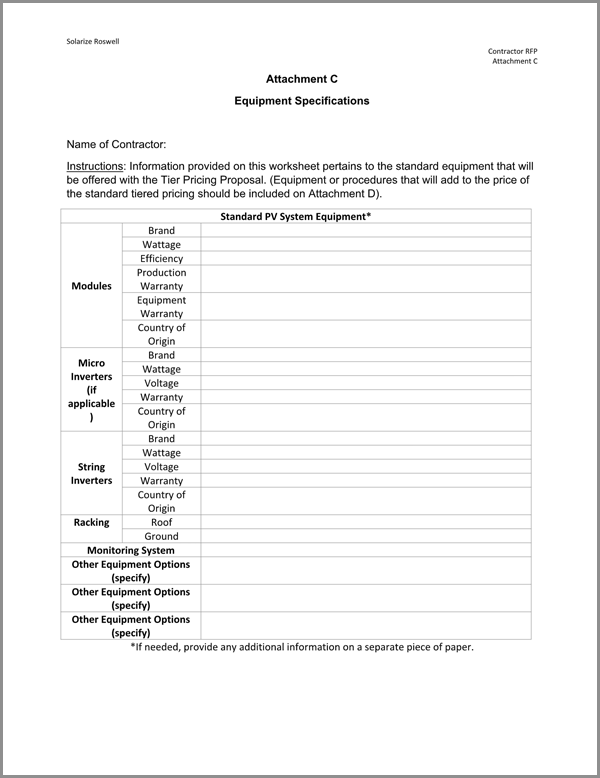 This request for proposal (RFP) is for residential and commercial applications. 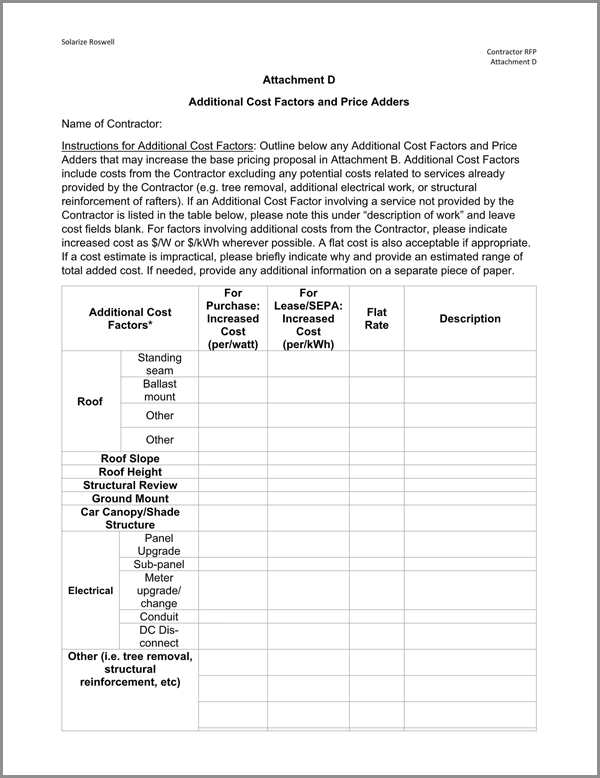 Bidding Contractors may submit questions to admin@solarizeroswell.com. 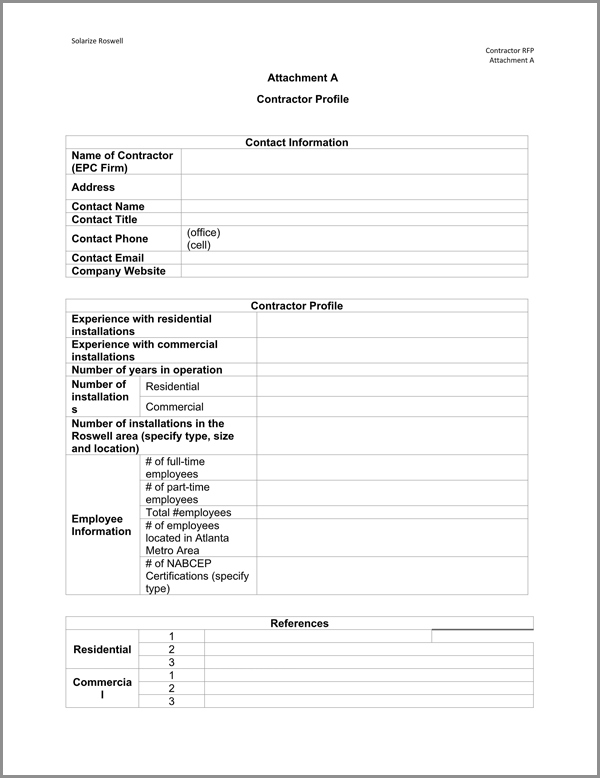 Program administrators will post all questions and answers on this page for reference to other bidding Contractors. 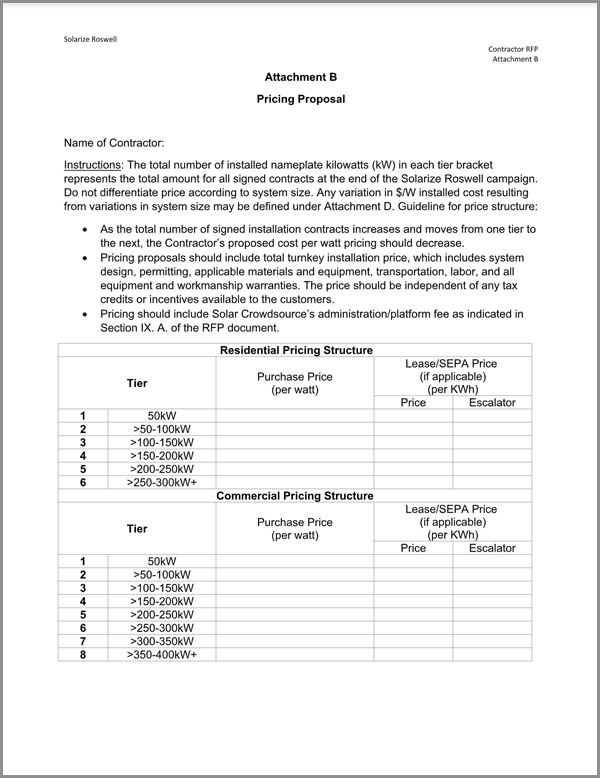 Please email admin@solarizeroswell.com with any questions or concerns.